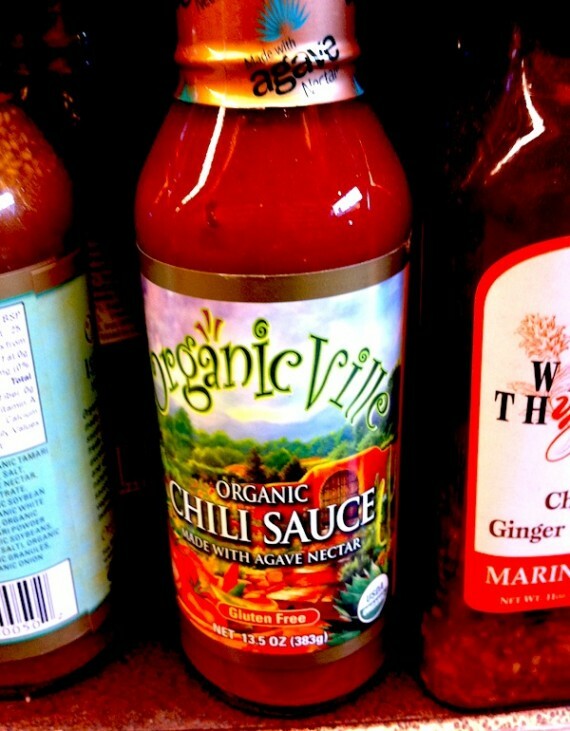 continuing in our hot sauce series, here’s a little ditty by organicville. you probably already know that i’m obsessed with hot sauce. no seriously, i suffer from capsicum addiction. i put it on everything. EVERYTHING! so i figured, why not start sharing my favorite sauces with you guys? 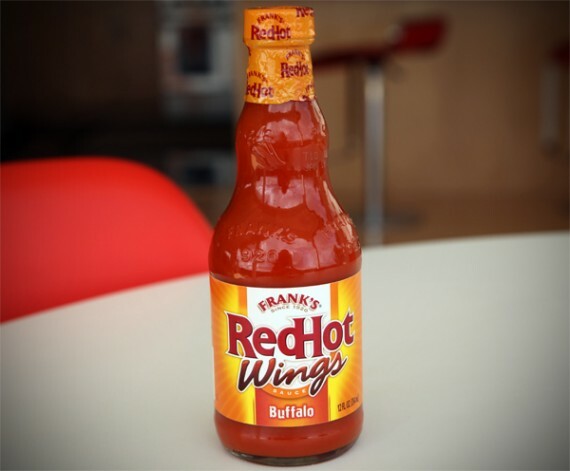 …starting with one that most people assume isn’t vegan: frank’s red hot buffalo wing sauce.